Our projects include refinishing existing floors (custom stains) and installing new prefinished or unfinished floors. Products include domestic and exotic species, solid and engineered wood flooring, custom inlays and borders. We use traditional Swedish finish and non-toxic waterborne finishes. If your project requirements include sound attenuation or radiant heat, we can recommend and install state-of-the-art products. Our floors come complete with treads, risers, and skirtboards and wood vents for heating registers and air returns. We prepare level and waterproof concrete floors in advance of wood flooring installations. We've been installing wood flooring over radiant heat for fifteen years, and can help choose the right product for your application. 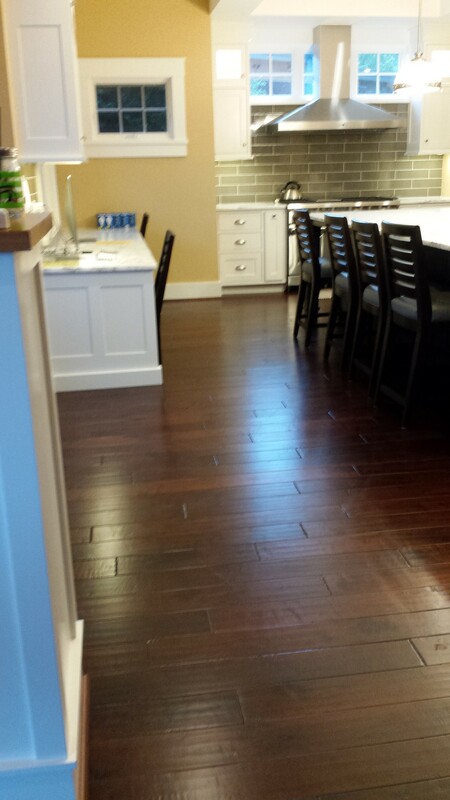 Greater Seattle Floors installs all types of flooring, counters, backsplashes, and tub surrounds for your application. We install traditional and HydroBlok shower pans and waterproofing for showers and steam rooms. 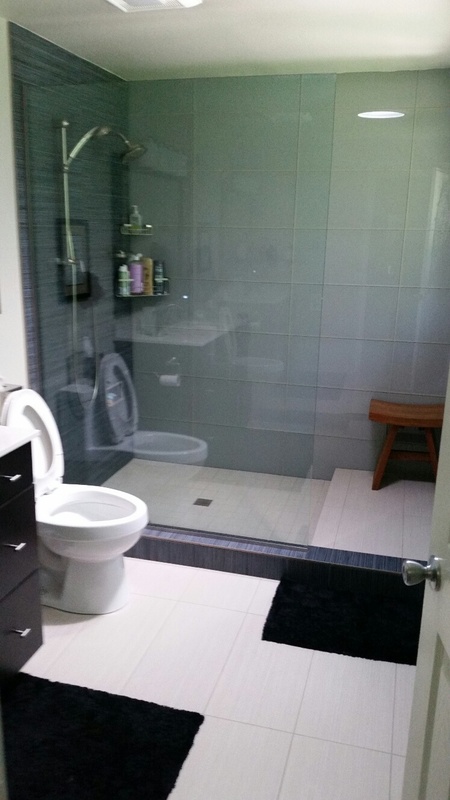 Our specialized crews have extensive experience installing each product line with offer. Our in-house design team can help select the products that are just right for your project. Our showroom has an outstanding selection of major brands plus many specialty and custom items. Whatever your project requires, we have the materials that will fit your budget and personal style.